At the heart of every property and casualty insurance contract lies a promise that if misfortune occurs, insurance will step in to soften the blow by covering outstanding claims. But what happens when an insurance company becomes financially troubled, fails and is no longer able to uphold its end of the bargain? That’s when the state property and casualty guaranty fund system – a system few know much about – steps in. 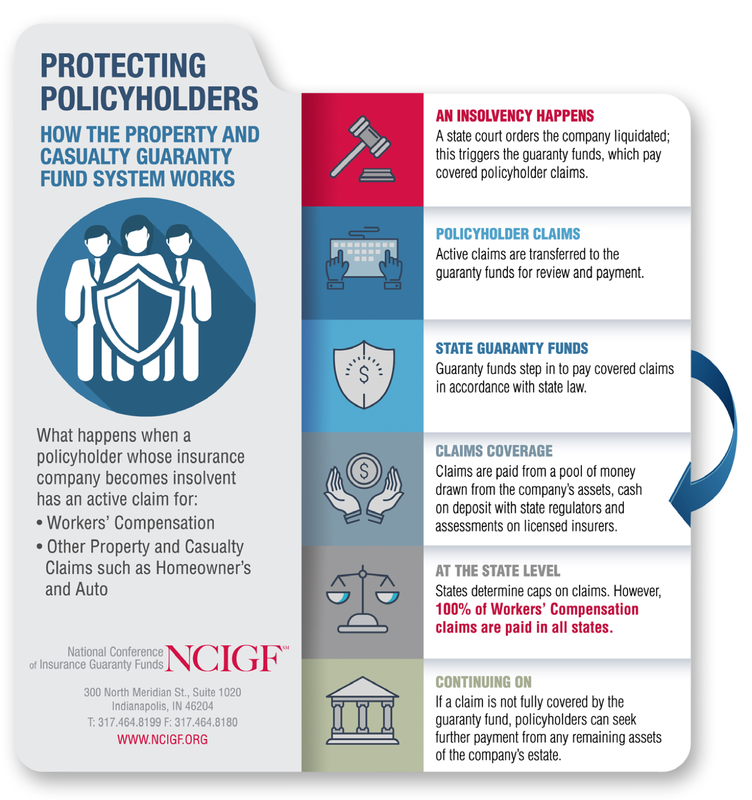 Put simply, guaranty funds provide an essential safety net for policyholders, one that meets the needs of those least able to deal with losses should their insurance company fail. The property and casualty guaranty fund system is a privately funded, nonprofit state-based program. The system, which pays covered claims up to a state’s legally allowable limits, has safeguarded countless policyholders who might otherwise face financial ruin because of unpaid claims related to an insolvency. The guaranty fund system supports the insurance promise by assuring the viability, commitment and reputation of the property and casualty insurance industry, adding substantial value both to the insurance industry and for its customers. 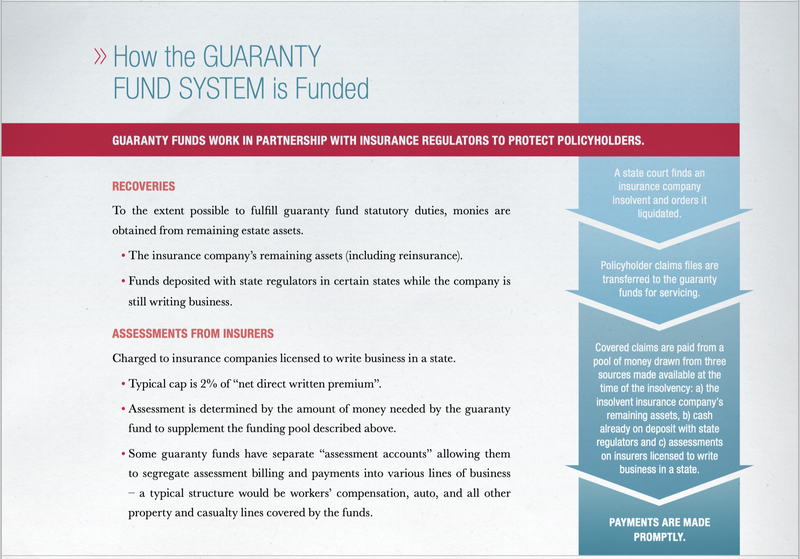 For more information about the NCIGF and the Guaranty Fund System, please see our backgrounder.